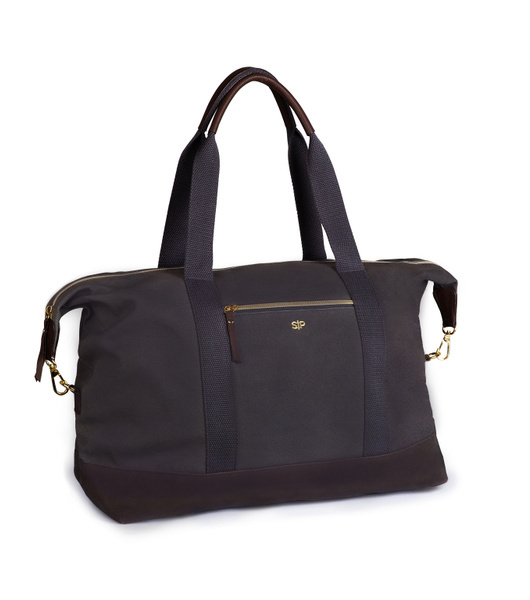 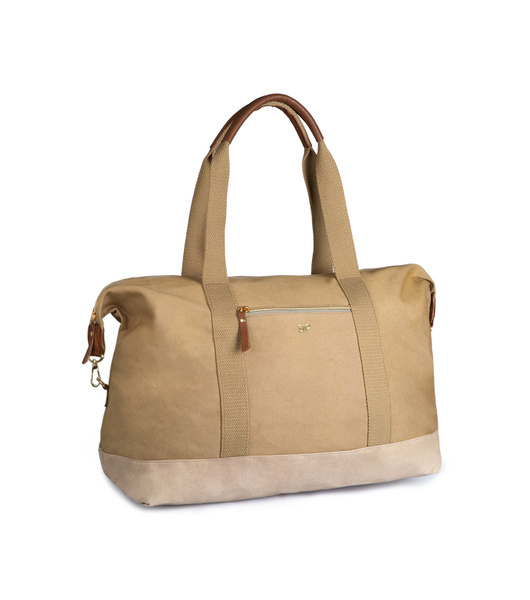 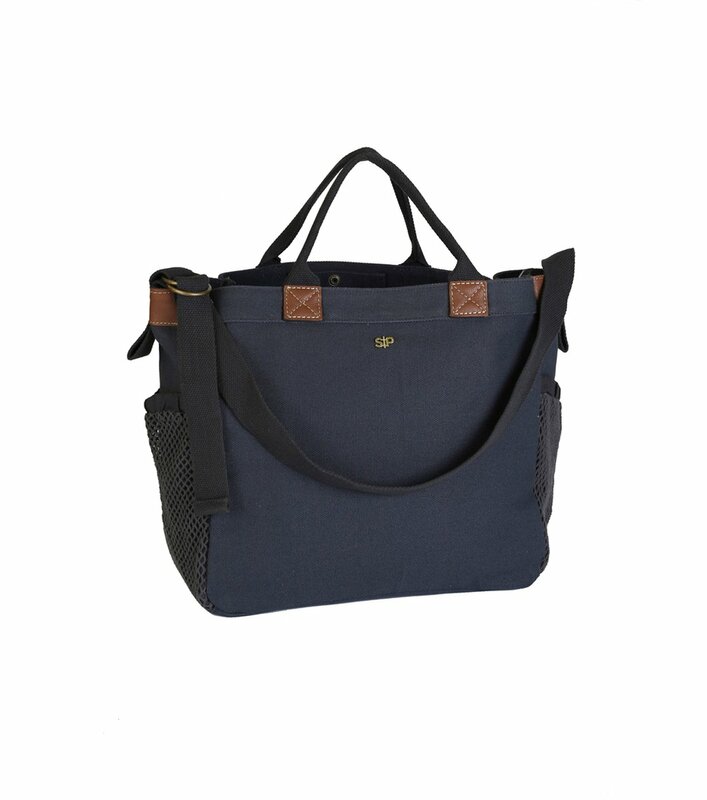 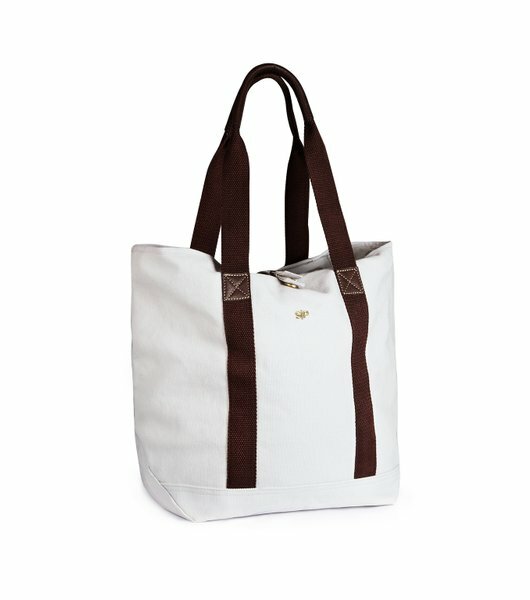 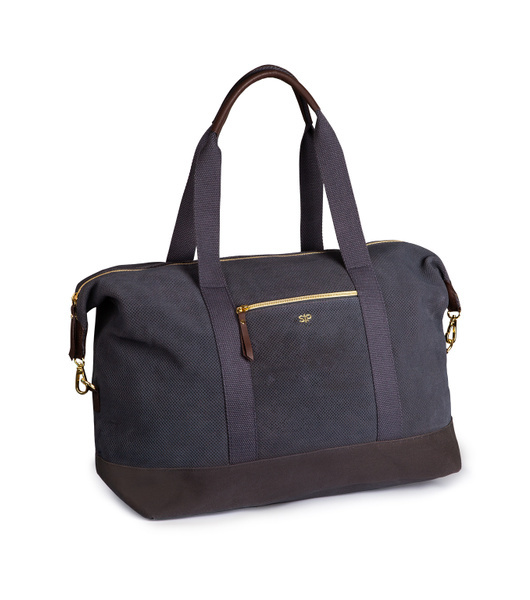 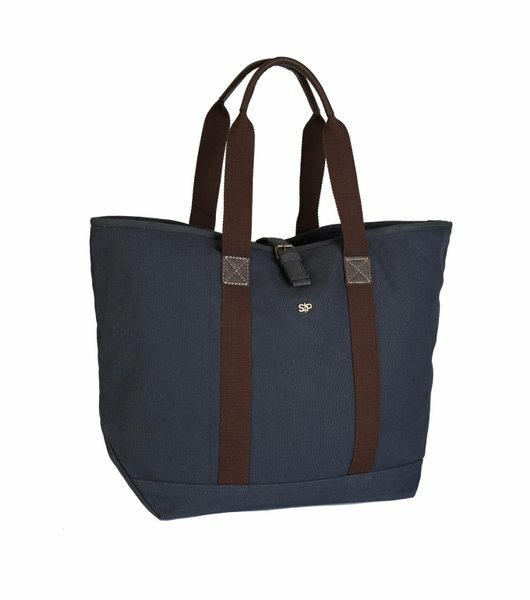 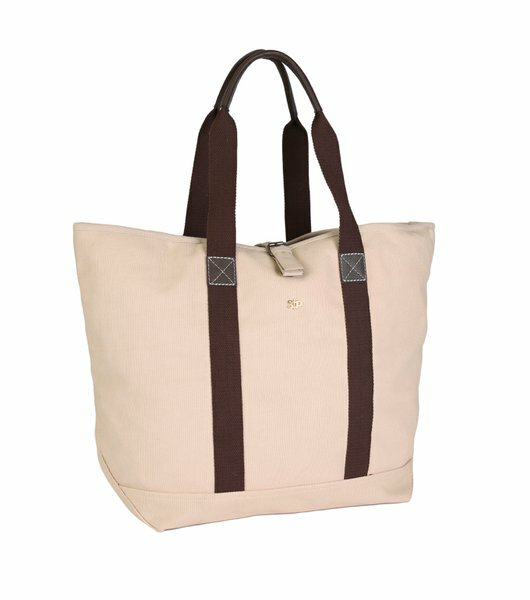 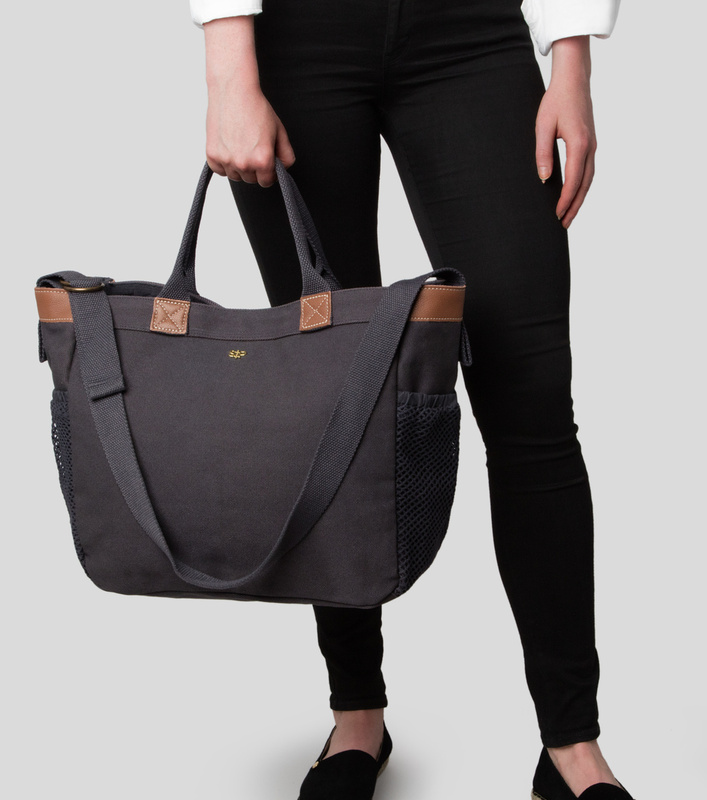 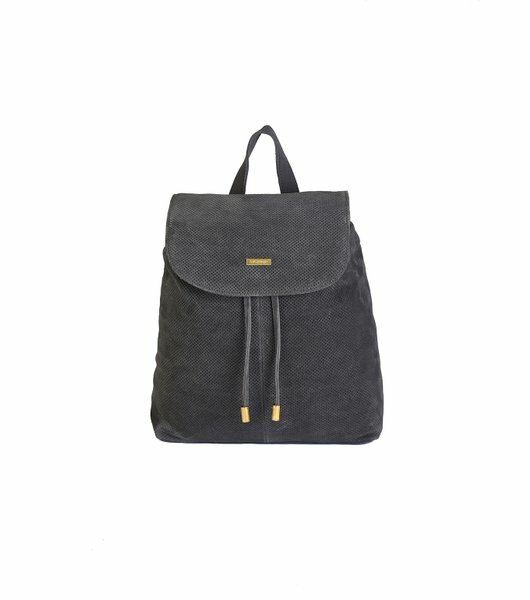 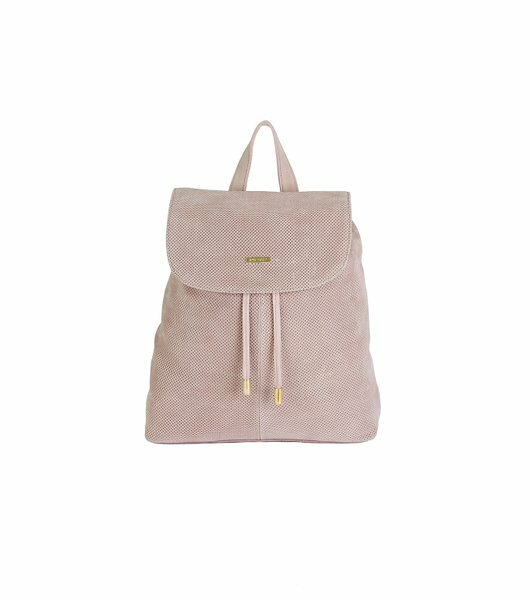 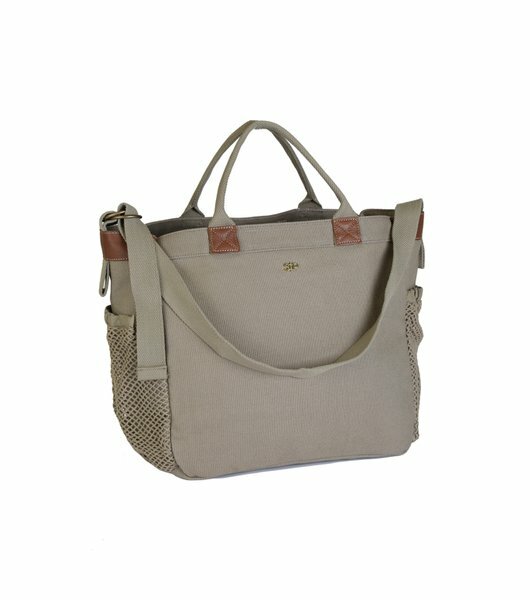 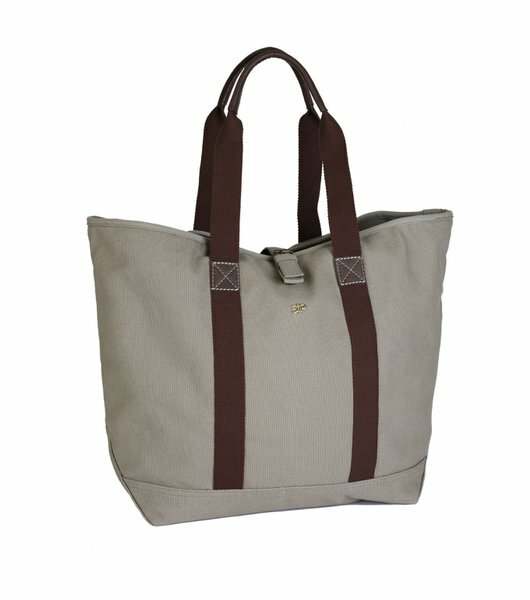 Our timeless shoppers and toiletry bags are handmade in high quality materials such as, suede, lamb leather and cotton canvas. 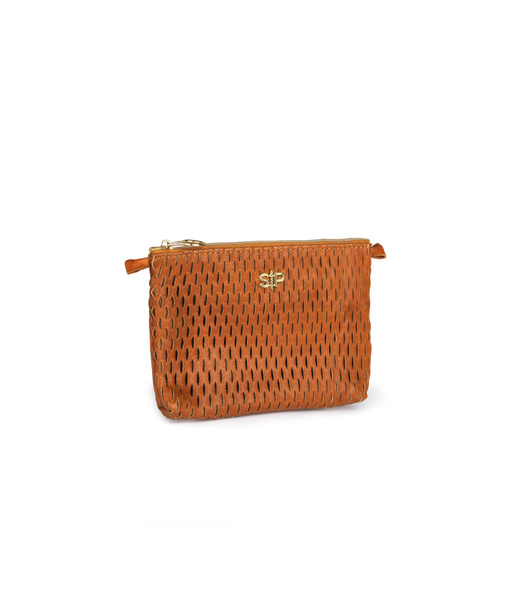 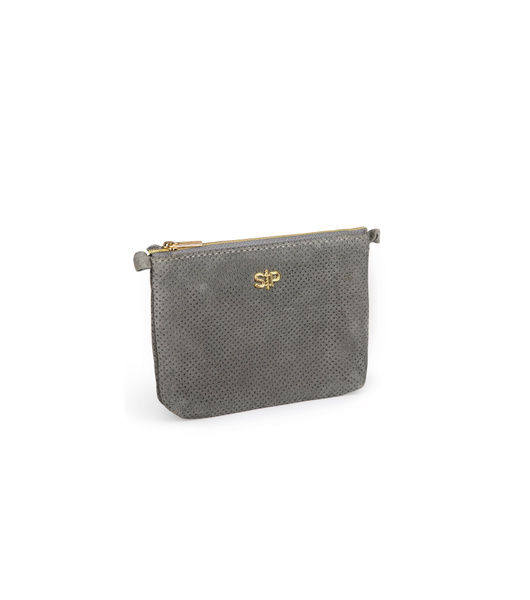 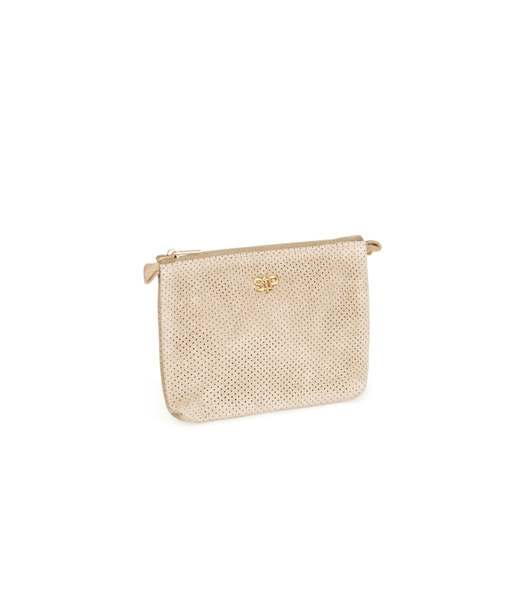 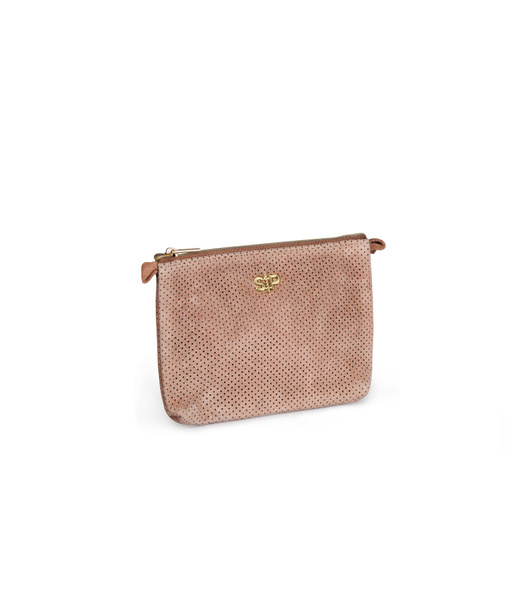 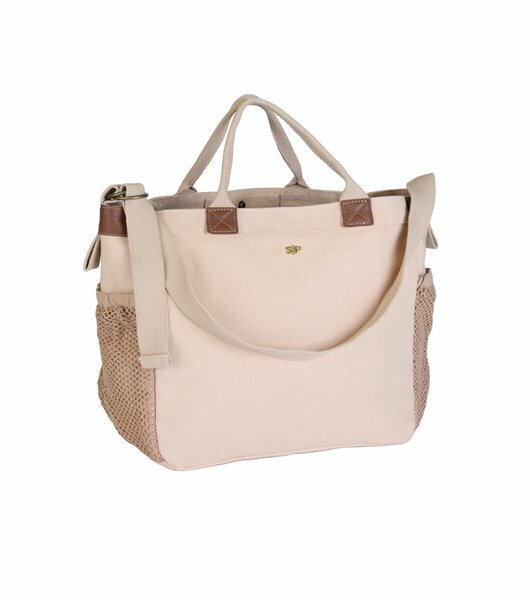 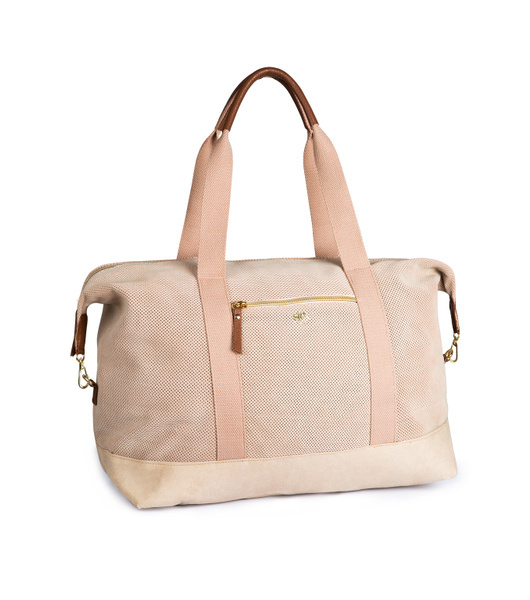 We have bags for all occasions – for the shopping sprees, the beach and the weekend getaway. 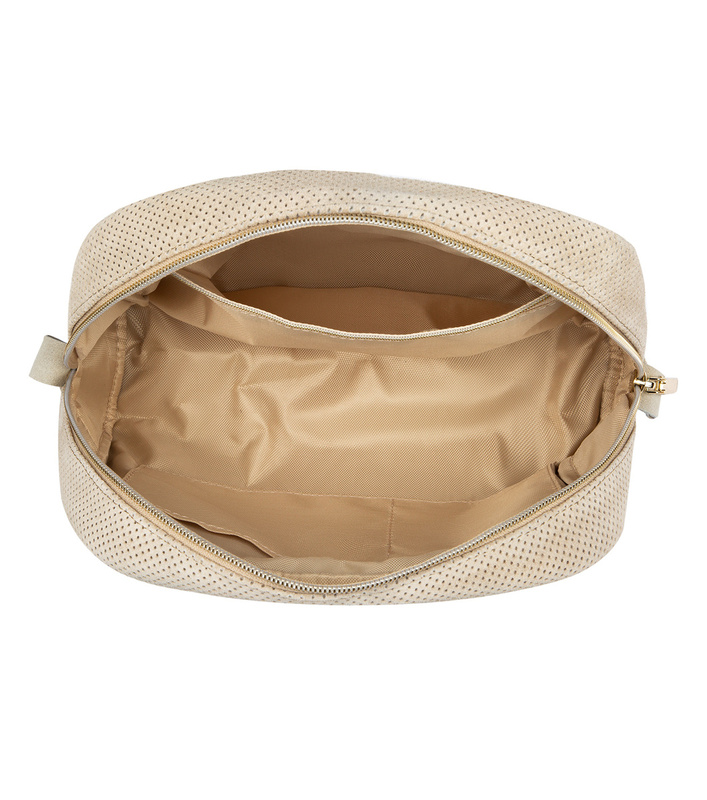 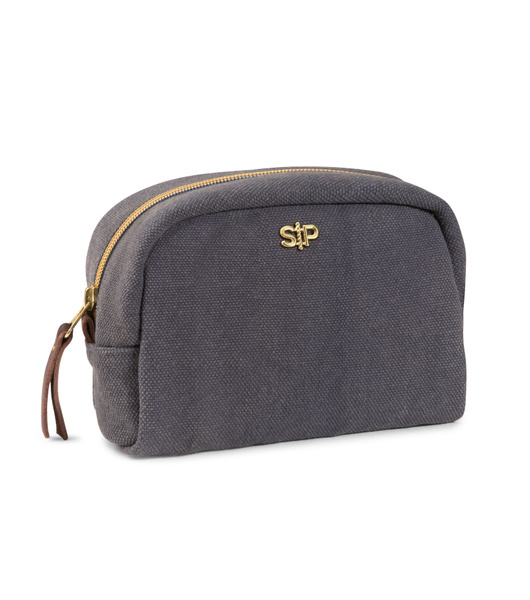 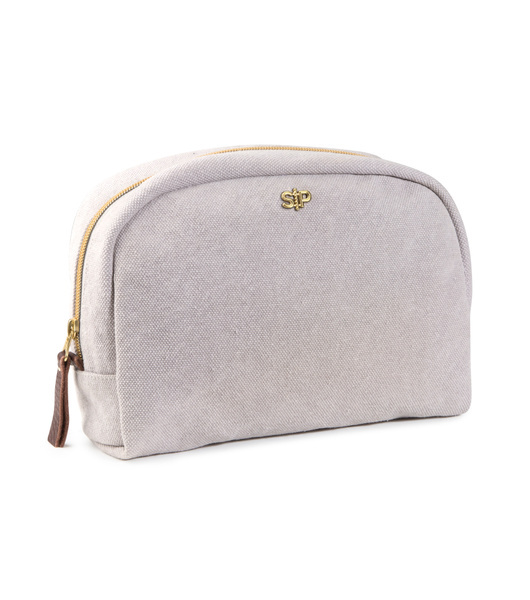 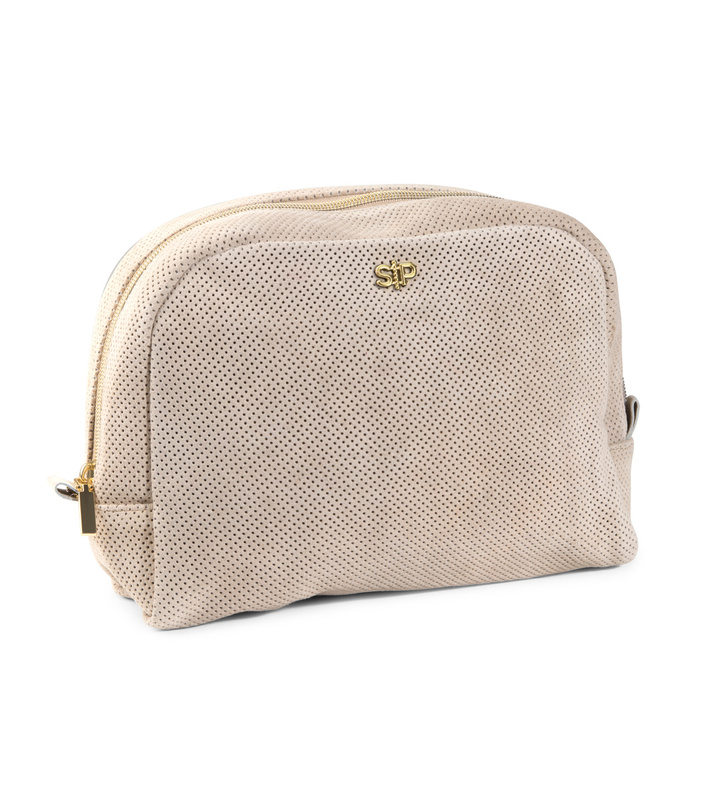 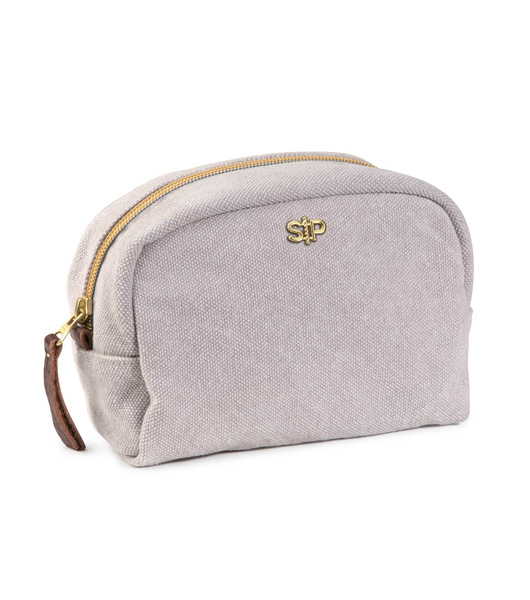 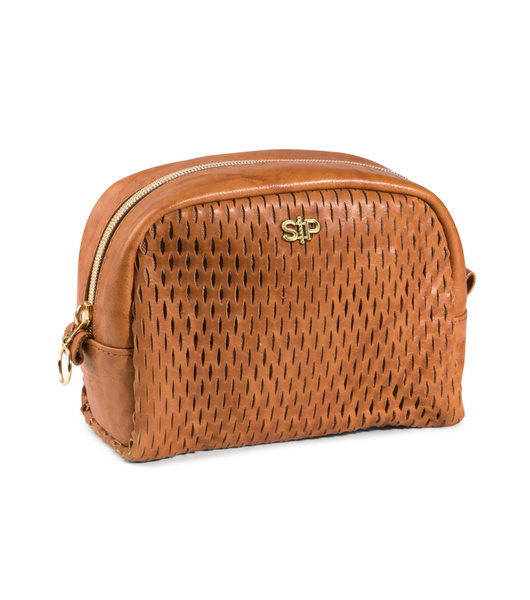 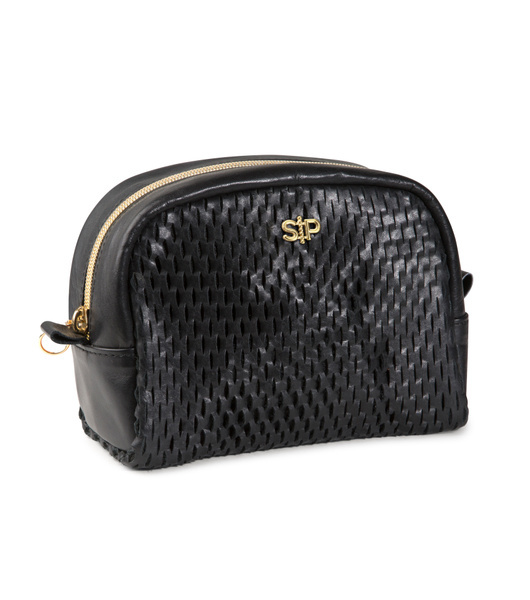 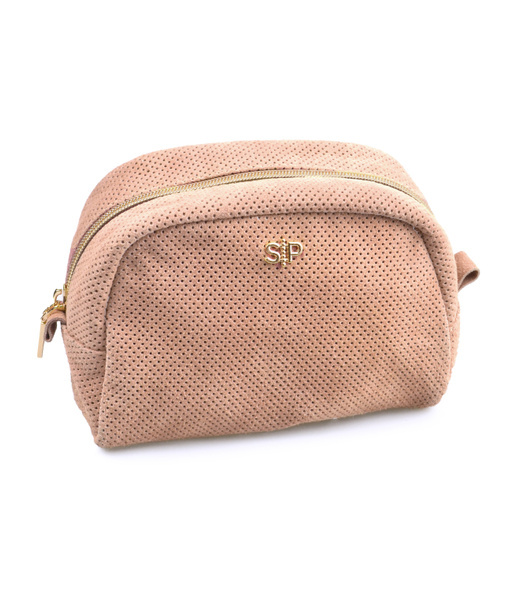 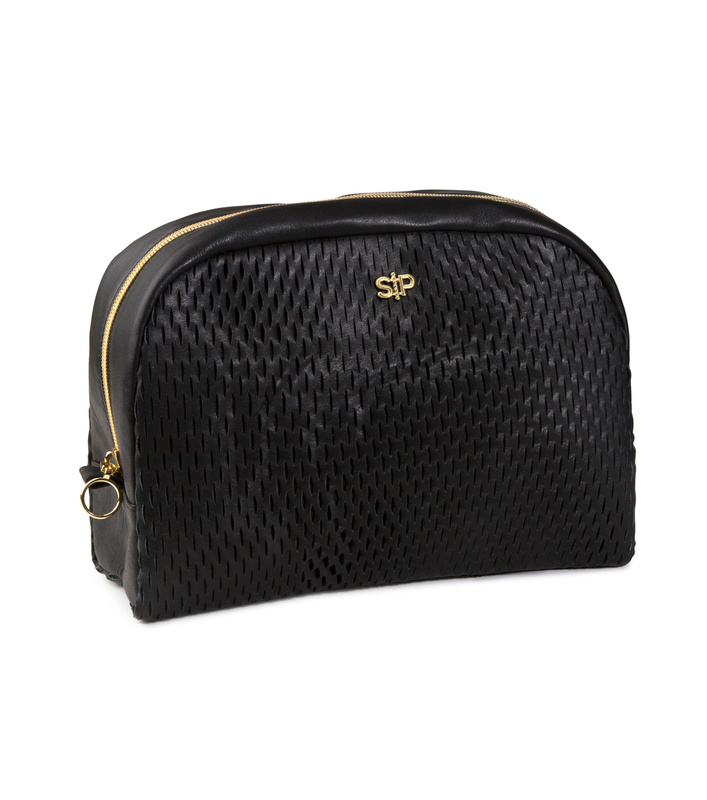 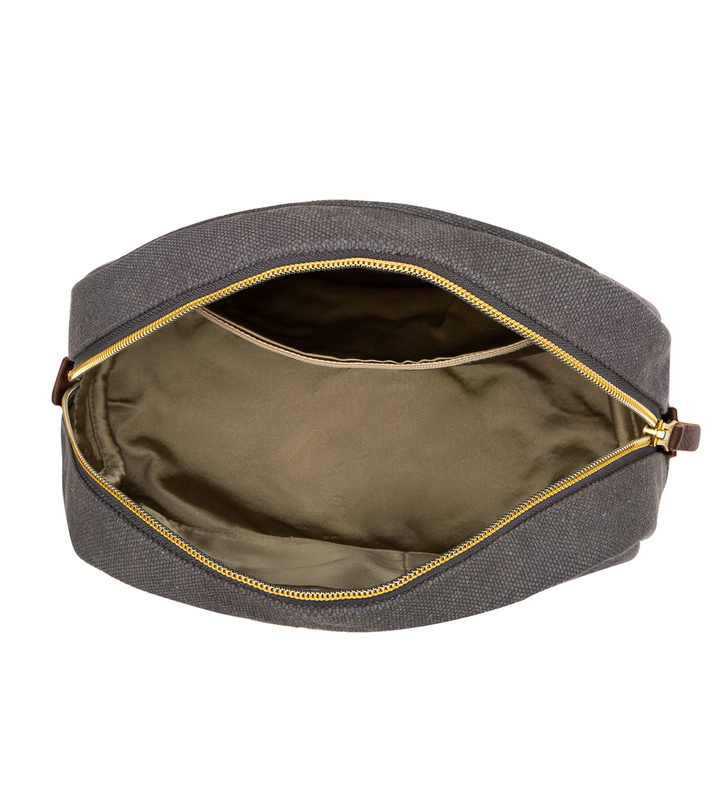 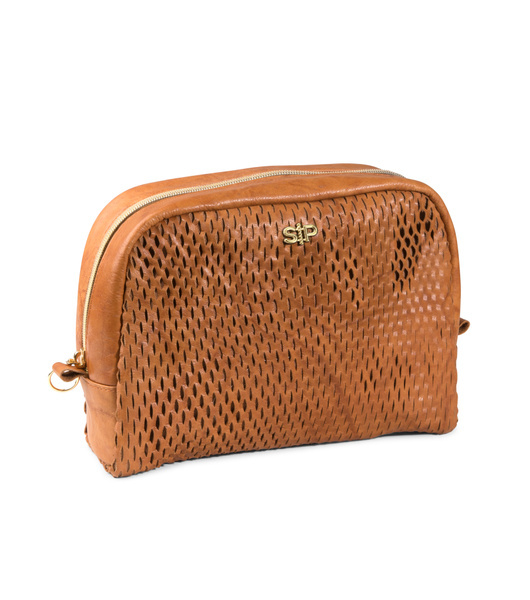 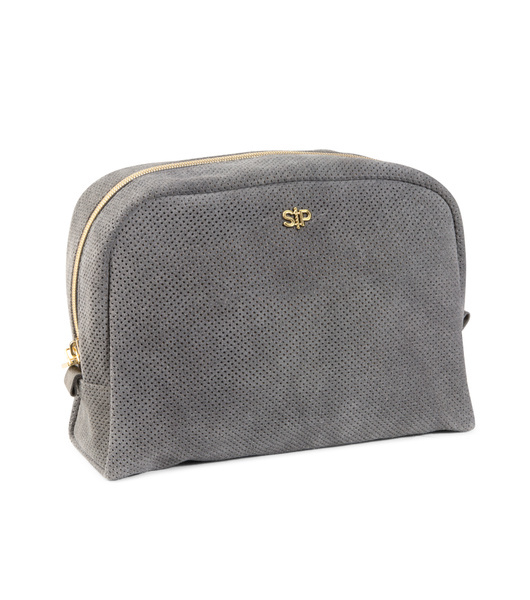 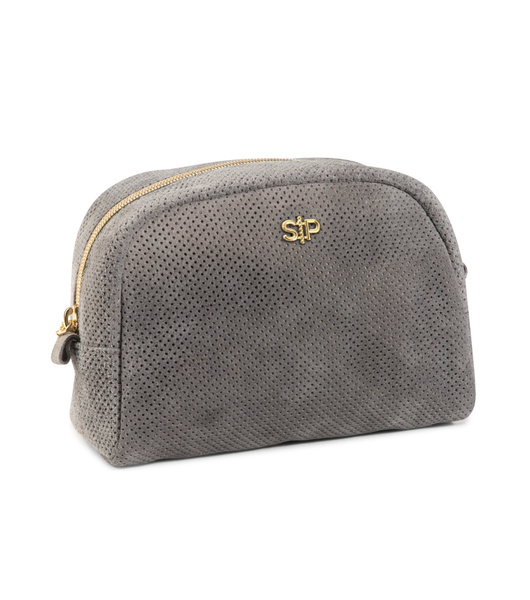 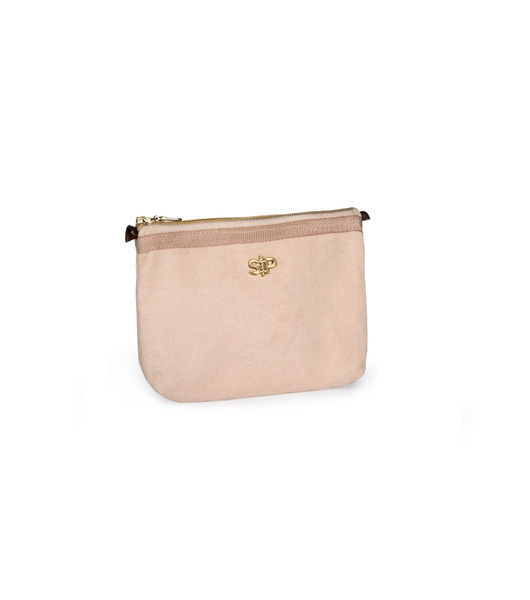 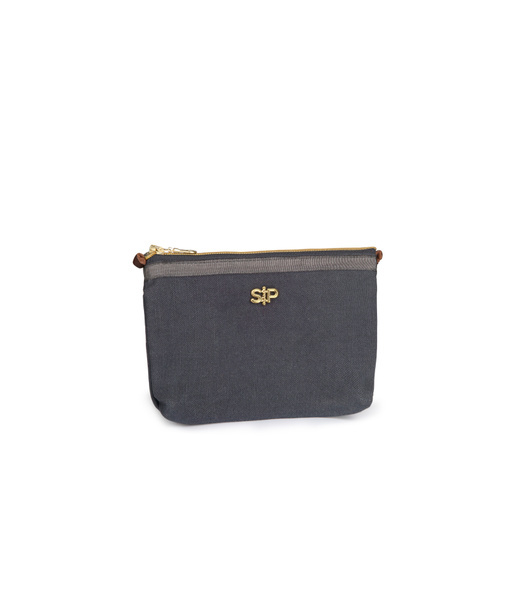 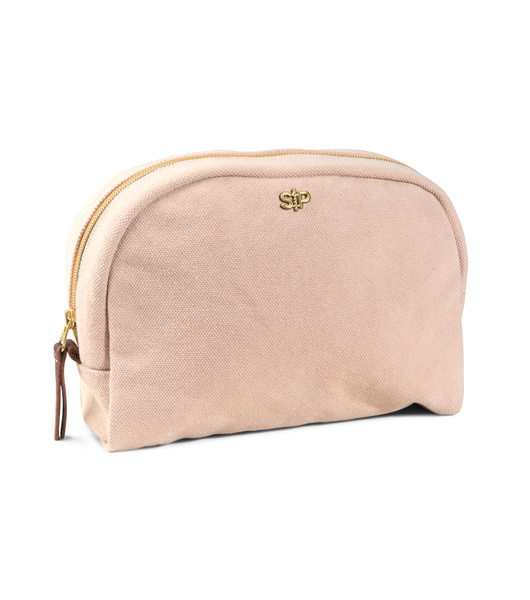 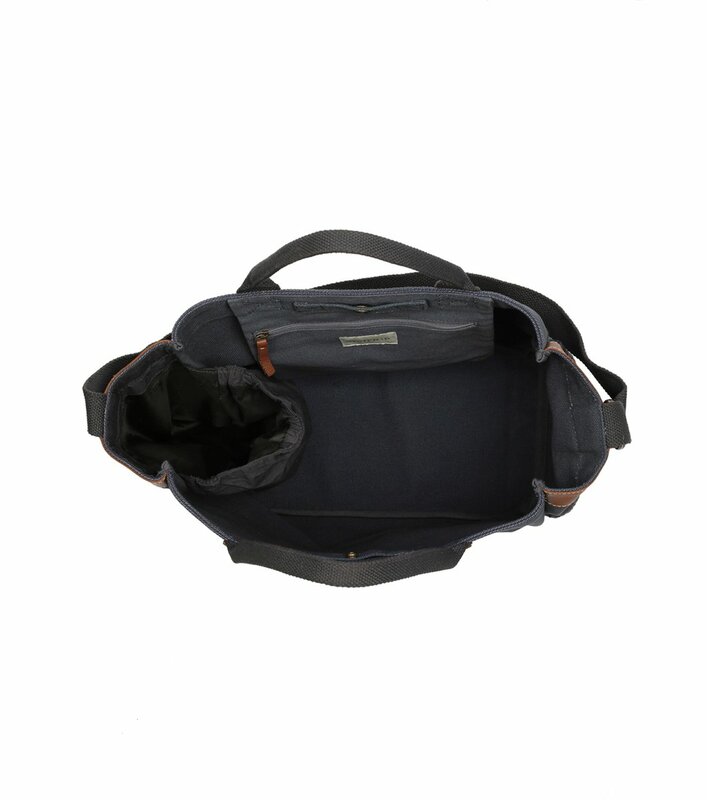 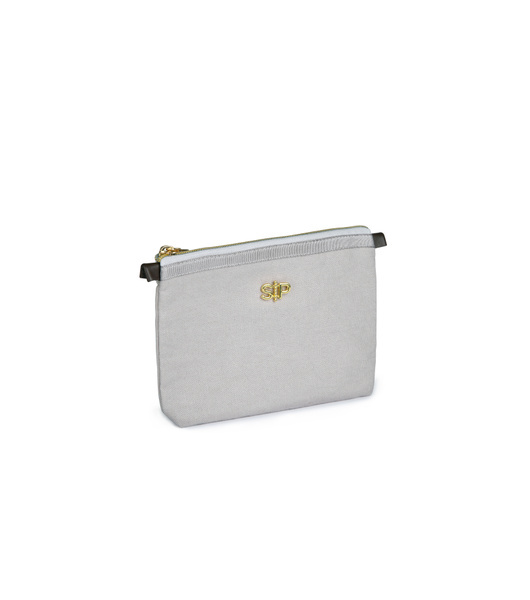 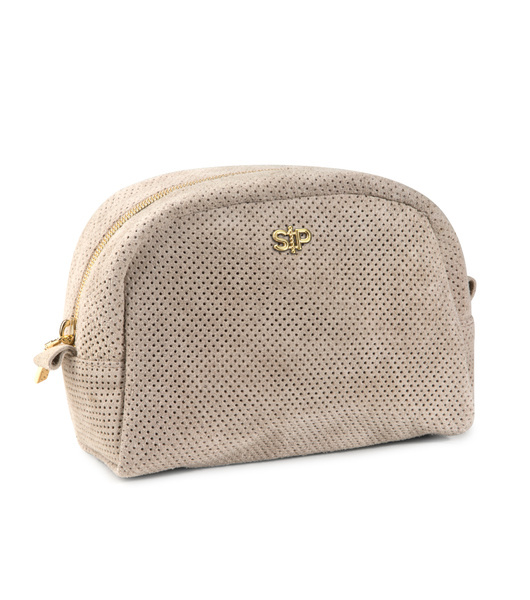 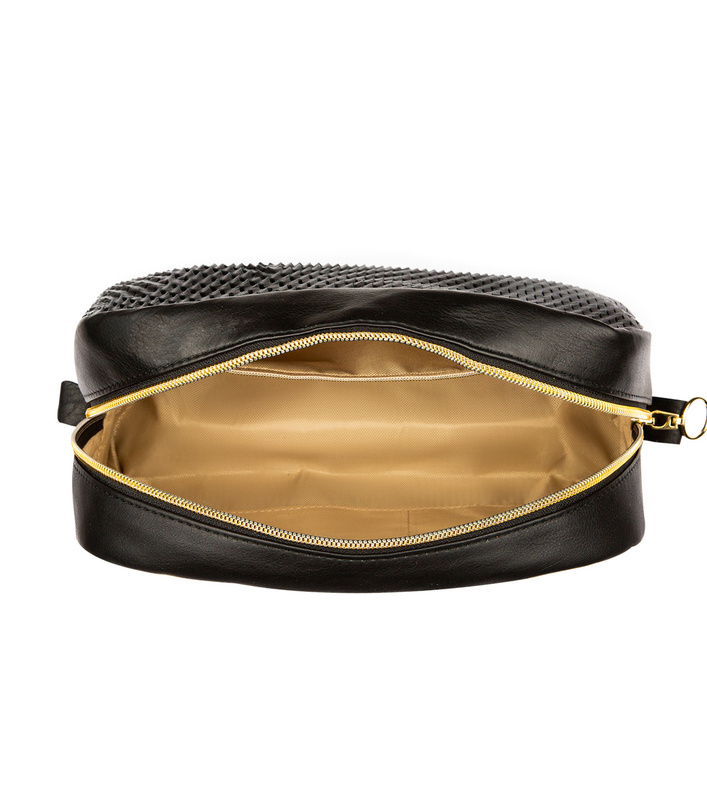 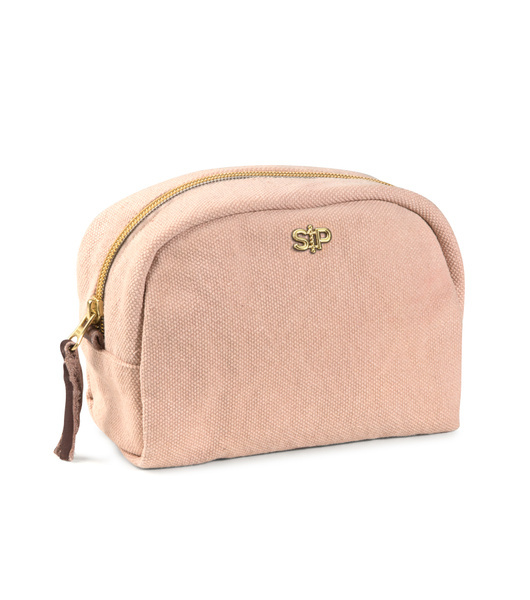 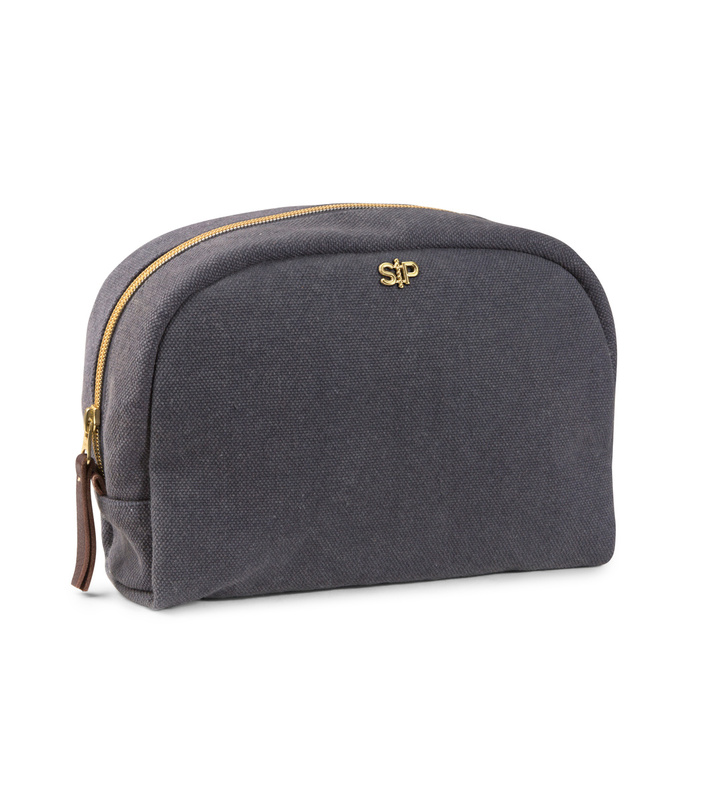 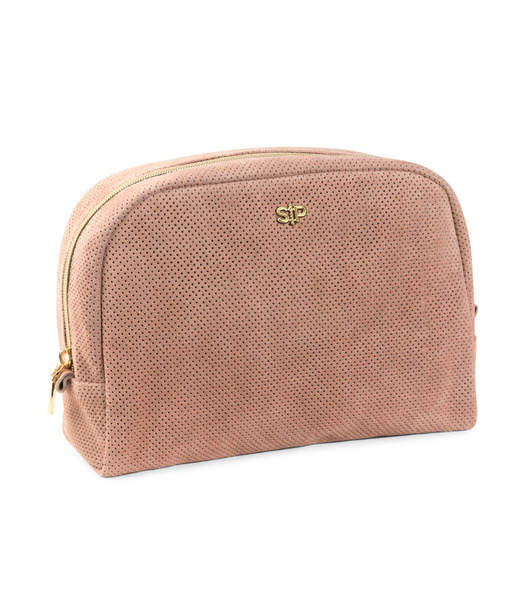 The small toiletry bags are useful for your necessities on weekdays and the bigger ones are perfect for weekend trips when you need to bring more things.